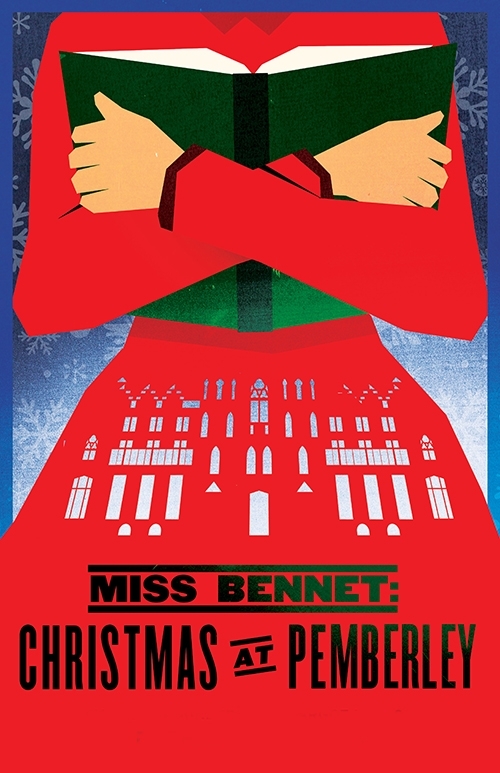 Oklahoma City University’s School of Theatre will stage the holiday-themed production of “Miss Bennet: Christmas at Pemberley” Dec. 6 to 9 in Burg Theatre in the Kirkpatrick Fine Arts Center at N.W. 24th Street and Blackwelder Avenue. The play by Lauren Gunderson and Margot Melcon is a sequel to Jane Austen’s “Pride and Prejudice.” Set two years after the novel ends, “Miss Bennet” continues the story, only this time with bookish middle-sister Mary as its unlikely heroine. Mary is growing tired of her role as dutiful middle sister in the face of her siblings’ romantic escapades. When the family gathers for Christmas at Pemberley, an unexpected guest sparks Mary’s hopes for independence, an intellectual match and possibly even love. Show times are 8 p.m. Dec. 6, 7 and 8; and 2 p.m. Dec. 8 and 9. Tickets are available online at okcu.edu/ticketsor by calling the box office at 405-208-5227. For more information about holiday shows at OCU, visit okcu.edu/christmas.